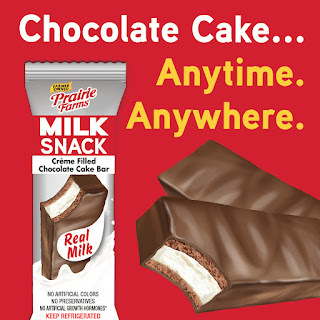 Steward of Savings : FREE Prairie Farms Milk Snack Bars Product Coupon! 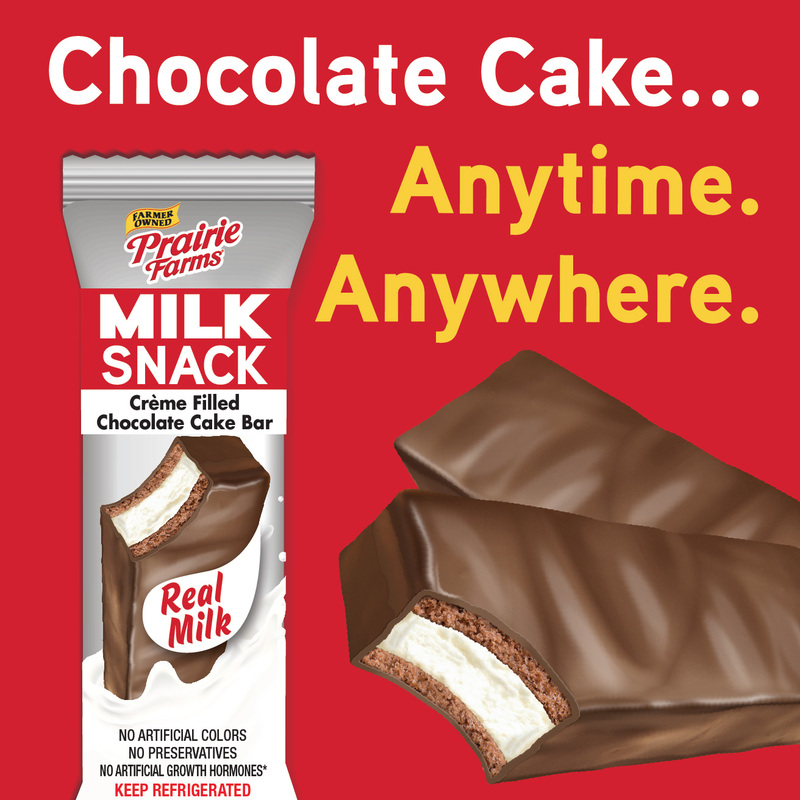 FREE Prairie Farms Milk Snack Bars Product Coupon! FREE Dannon Activia Yogurt Drinks at Target! Kellogg's Cereal, ONLY $1.47 each at Rite Aid! FREE Hot Dogs & Drinks at RC Willey Stores! FREE Dunkin’ Donuts Frozen Lemonade Sample! FREE Stella Rosa Birthday Cake Lip Balm Sample! FREE Creme of Nature Pure Perfect Edges Sample! FREE Udi's Gluten Free Goodie Sample Bag! FREE Sam's Club ONE Day Shopping Pass Coupon! (2) FREE AMC Theater Movie Tickets! FREE ProSoap Water-Activated Hand Cleaner Sample!